Sold my 12 TCM pistol and no longer need the ammo. 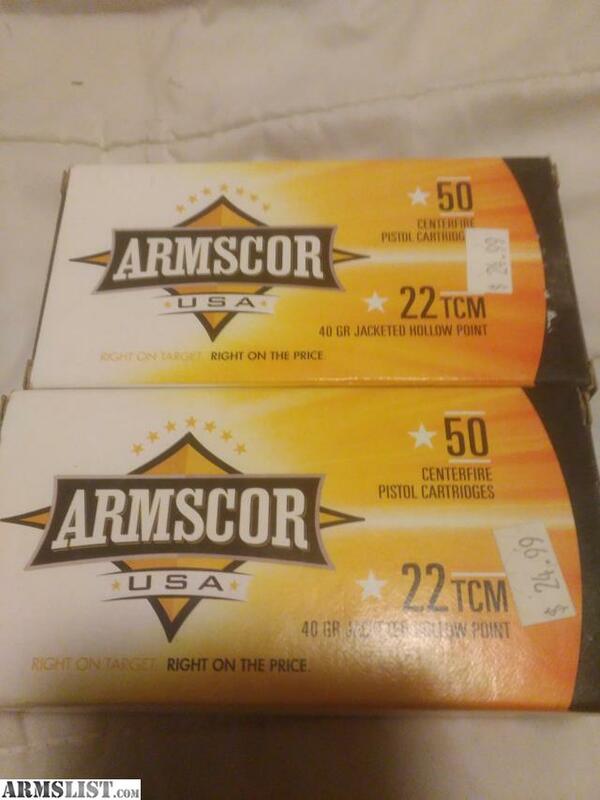 Two boxes for $30. Savings of around $20 from what you can find locally.